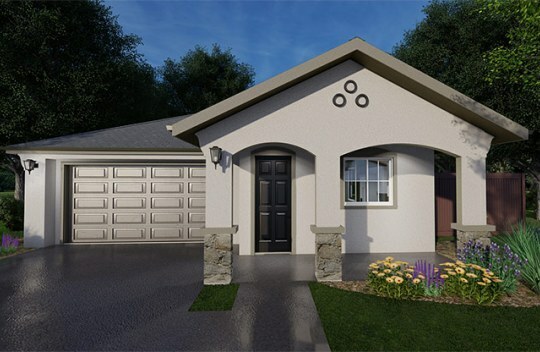 Meadow Brook Ranch is a new home community in Chico, CA, by a trusted Bay Area home builder Discovery Homes. 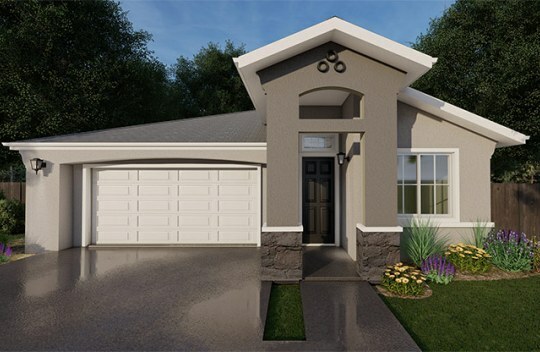 Find your Chico brand new home, featuring 3 - 4 bedrooms, 2 - 3 bathrooms and 1,453 - 2,478 sq. ft. See floorplans and prices today. 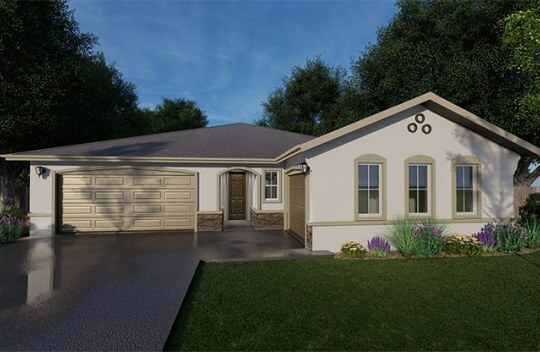 Discovery Homes welcomes you to Meadow Brook Ranch, a unique NEW collection of single story homes. 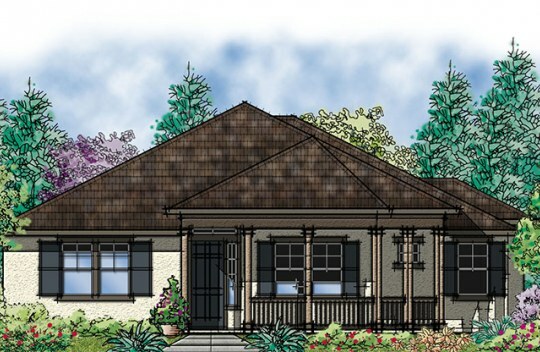 Located off Eaton Road and the Esplanade, Meadow Brook Ranch provides the perfect blend of quality craftsmanship and value, along with comfort and convenience. Meadow Brook Ranch offers fully furnished model homes that you can tour. Please call our Sales Office today, to schedule a tour!